In case you ever get a notion to go on a really, really long pub crawl. Ireland may be a small country but it is home to an awful lot of pubs. 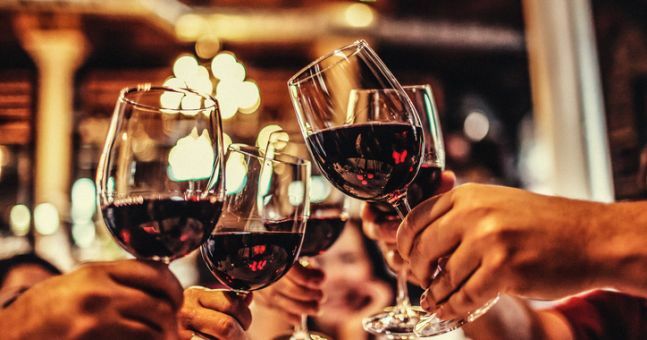 It’s home to 7,193 of them, in fact, as well as 3,161 off-licences, 2,406 restaurants and 983 hotels, according to a new report by the Drinks Industry Group of Ireland (DIGI), which was authored by DCU Economist Anthony Foley. 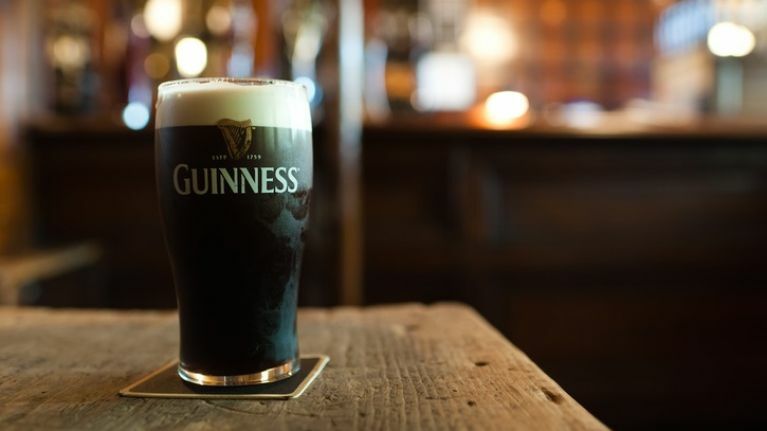 The report seeks to highlight how the drinks sector contributes to local economies throughout Ireland, in towns, in cities and the country as a whole and how Ireland’s high alcohol excise tax risks derailing growth and discouraging tourists from visiting, particularly those from the United Kingdom. Ireland’s overall alcohol excise tax, for example, is the second highest in the EU, behind only Finland. By drink category, Ireland has the highest wine excise, the second highest beer excise and the third highest spirits excise. Figures from the report show that the drinks and hospitality sector pays €2.9 billion in wages and helps deliver €6.4 billion in tourism spend each year and also breaks down the figures on a constituency basis for the 26 counties in the Republic of Ireland. In Tipperary, for example, the sector supports 4,000 jobs and pays out €87 million in wages, while in Dublin West, the industry employs 6,290 people and drives €140.8 million in wages. The report also breaks down the number of pubs, hotels and restaurants in each constituency in the country, which you can see below. Surprised by the number of pubs in your area?